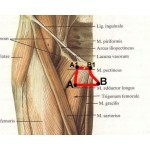 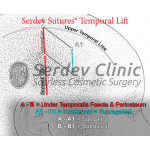 * Some Temporal Lift patients may require No 4, depending on the heaviness of the tissue. 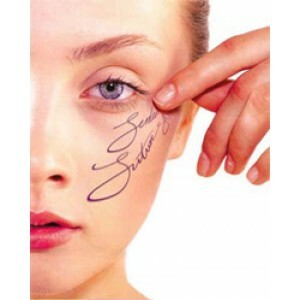 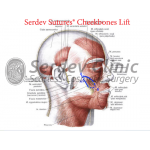 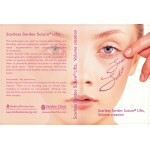 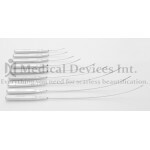 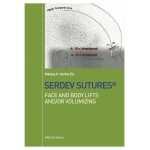 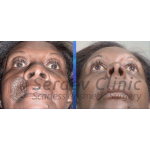 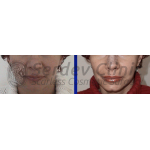 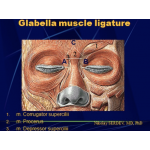 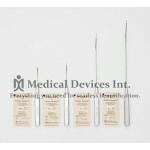 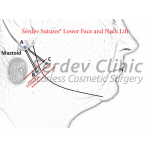 The Serdev Sutures® Lifting techniques consist of passing sutures by a closed approach, solely through needle perforations, in order to lift mobile fascias and fix them to immobile skeletal structures in several facial and body areas. 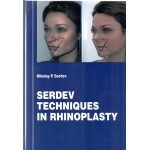 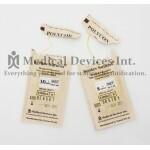 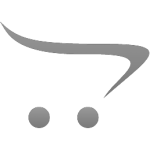 Procedure manuals are available here.